The perfect place to learn to play the piano! Piano Town is the perfect place to learn to play the piano! A Multi-Key method with an intervallic concentration and a Middle C start, Piano Town combines the best of pedagogy to date with innovative new ideas. Students will love the contemporary feel as they discover the musical wonders of Piano Town. Teachers will love the success of its interactive discovery learning approach! By Keith Snell. For piano solo. Piano Town. Halloween. Level: 4. Collection. 15 pages. Published by Neil A. Kjos Music Company. No tricks and all treats!. By Keith Snell And Diane Hidy. For Piano. 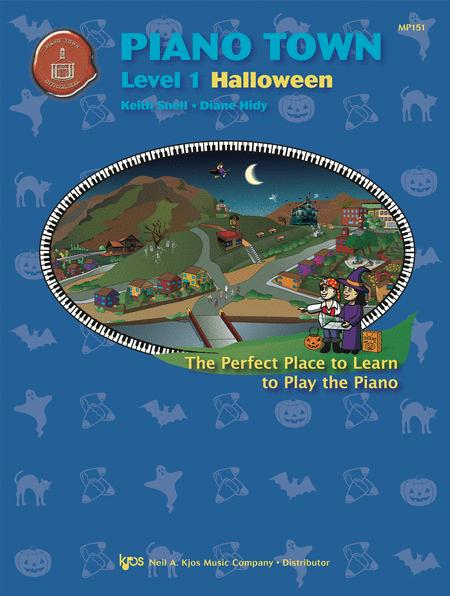 Piano Town Halloween. The Perfect Place to Learn to Play the Piano. Level: Level 2. Collection. 16 pages. Published by Neil A. Kjos Music Company. By James Bastien. Edited by Jane Smisor Bastien. Bastien Piano. Bastien Piano Library. Level: Primer. 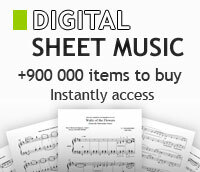 Music Book. Published by Neil A. Kjos Music Company.